Established in 1928, the group develops and operates five own fashion brands: Monton, Mosaic, Baltman, Ivo Nikkolo and Bastion. The vision of Baltika Group is to be the leading producer and retailer of fashion apparel in the region. Since 1997, the company has been listed on the Tallinn Stock Exchange, which today belongs to the NASDAQ OMX Group. Baltika Group employs 1,100 people and operates close to 130 own stores in the following countries: Estonia, Latvia, and Lithuania. 2018 г. - Baltika Group celebrates 90 years in the fashion business. 2013 г. - Baltika Group renews the sponsorship contract with the Estonian Olympic Committee. 2008 г. - Baltika Groups”s wholesales operations expand to Western Europe, the company signs a contract with a leading European department store chain Peek & Cloppenburg. 2007 г. - Monton becomes sponsor of the Latvian Olympic Committee. 2005 г. - Monton becomes the grand sponsor of the Estonian Olympic Committee. 1959 г. - Company is restructured and renamed Baltika, producing formal menswear. 1928 г. - In Tallinn, Estonia, production of raincoats under the trademark Gentleman is established. The brand Monton is launched in 2002 and is offered for franchise since 2013. Thanks to its successful business model, the company has already signed franchising agreements with partners in Ukraine, Russia, Belarus, Spain, and Serbia. 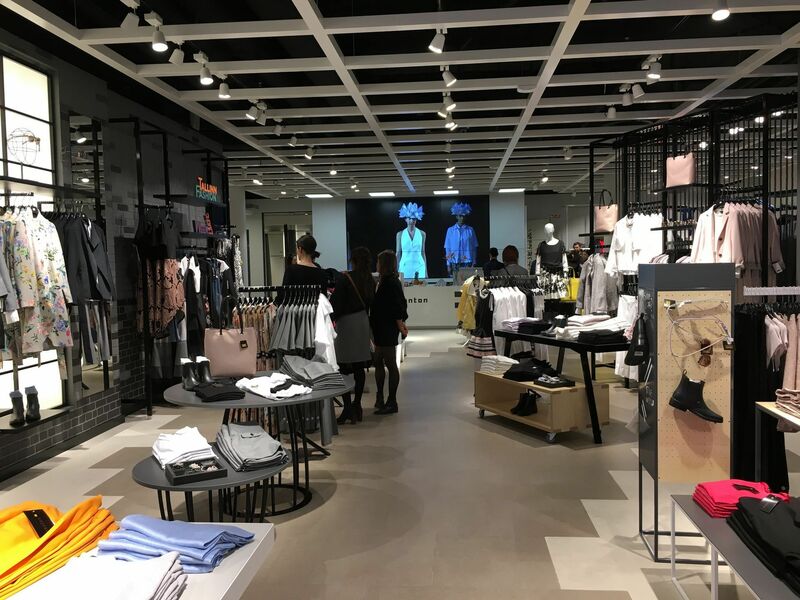 After signing a contract with the leading European department store chain Peek & Cloppenburg in 2008, Baltika’s wholesales operations have expanded to 39 shops in 10 European countries. In 2016, the group’s turnover has reached EUR 47 mln. Baltika Group uses a vertically integrated business model that combines collection design, manufacturing, supply chain management, logistics, wholesale and retailing. This model allows the company to react fast in accordance with the needs and desires of the clients and partners. 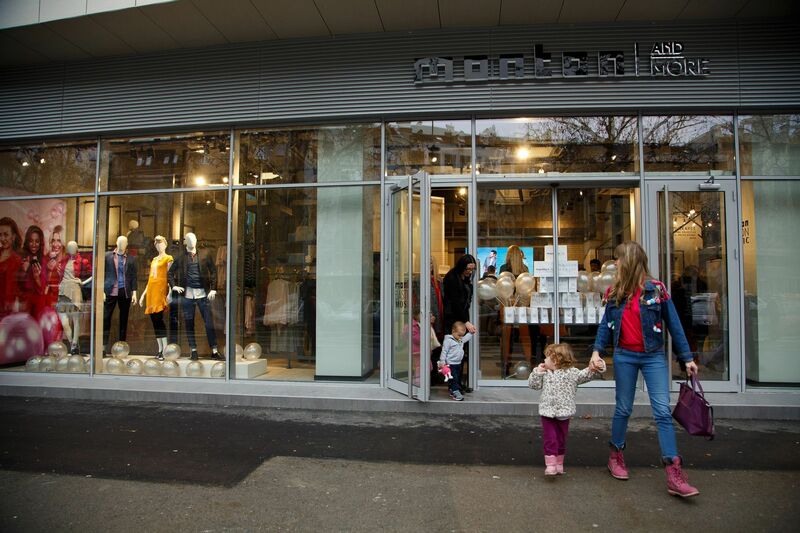 Baltika Group offers franchising of all the five fashion brands it owns. 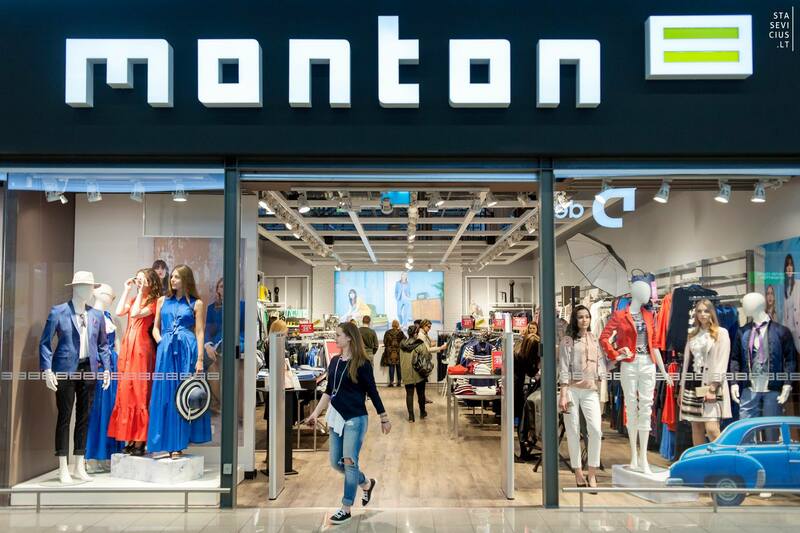 From these, Monton is the main driver of Baltika Group’s export growth, and has very wide ladies’ and men clothing portfolios. All Baltika Group brands have well-developed retail concepts, which allow them to be presented stand-alone or - via Monton AndMore - in combination with the rest of the Baltika Group’s trademarks. Baltika Group is looking for reliable franchise partners, who could introduce its fashion brands in Bulgaria. The franchisor contributes with the complete unique retail concept, full marketing package, visual merchandizing (VM), as well as service standards training. Ideally, the prospect partners should be situated in the larger Bulgarian cities, should have certain experience in dealing with fashion brands, should be financially stable, and should be able to establish shops on premium locations. Monton represents an unique concept, which has proven to work on numerous markets. The initial investment is lower compared to that of parallel brands, and the franchisor provides support with the cashflow. Unlike many of the competitors, Baltika Group has established return policies. The break-even point of the shops in the Baltic States is typically reached in one year. The expected term of reaching profitability is defined after the CapЕx calculation, which is prepared together with the franchisee. More information on Baltika Group’s franchising here.